When you want your body to be shredded and gain more muscle, “stacking” or combining supplements helps you meet the challenge. Bulking up is important for bodybuilders wanting to achieve a much larger build while defining their muscles. You can learn more about what bulking is, here. 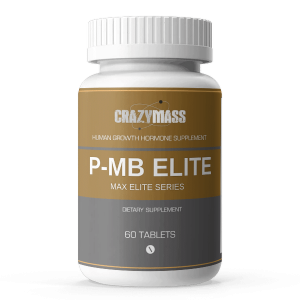 Each CrazyMass product has been formulated as “building block” to complement any other CrazyMass product. 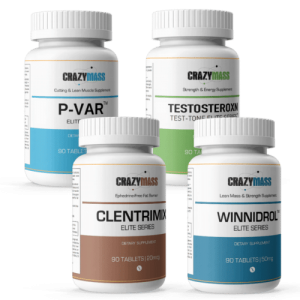 Developed in our FDA certified facilities, CrazyMass products are made of high-quality ingredients that support building muscle mass, size, and strength. Looking for four great supplements for better bulking? A safe, legal alternative to the steroid Dianabol, D-Anaoxn lets you take your workout to the next level. D-Anaoxn is formulated to help add muscle and mass without adding unnecessary water weight. Work harder and longer, too. D-Anaoxn helps your body increase nitric oxide levels, and can increase blood flow and protein synthesis. Get these benefits without the harmful side effects of Dbol. D-Anaoxn is made with 100% natural ingredients. 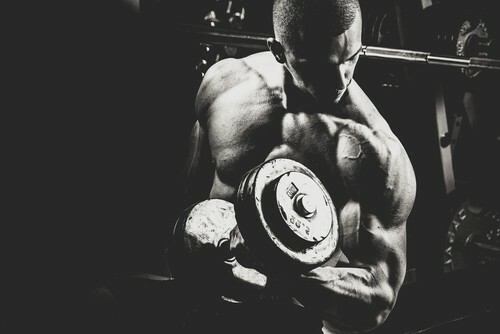 A safe, legal alternative to the steroid Deca Durabolin, D-KA is a powerful anabolic supplement that was formulated specifically to help increase muscle mass and speed recovery. D-KA’s natural ingredients can promote muscle growth, nitrogen retention, and collagen production by giving your body the tools to maximize the gains from your workouts. This legal steroid supplement is an excellent supplement that is good for bulking or cutting cycles. It is a safe, legal alternative to Trenbolone. 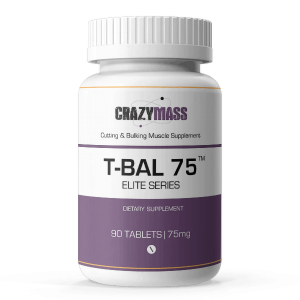 Use T-Bal 75 when you’re ready for extra strength and greater muscle mass. This supplement delivers results by increasing the oxygen supply to your muscles while supporting endurance and recovery. Go harder and bounce back faster. No time for doctor visits? No worries. T-Bal 75 is taken orally. No appointments, injections or prescriptions required. When you want all the benefits of a testosterone boost without any of the harmful side effects, choose Testosteroxn. This safe, legal supplement is extracted from Tribulus Terrestris, which works with your body to naturally increase test levels. Increase stamina and endurance to perform better in the gym and achieve greater muscle gains, plus, Testosteroxn reduces your recovery time, too. Testosteroxn is foundational for all bulking, cutting and strength cycles. Get All FOUR Legal Steroids In One Crazy Stack! All CrazyMass legal steroids are backed by years of research and testing. Our products are safe and effective, so you can achieve your fitness goals without concerns about side effects or legal hassles. Each of these products has been planned for serious bodybuilders like you. They are formulated to help you achieve greater muscle mass, size and strength. Our legal supplements don’t take the place of your hard work; they are designed to help you achieve your fitness goals.